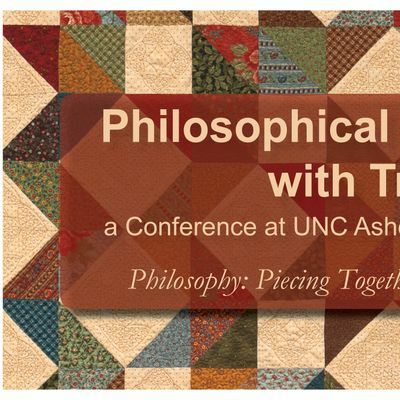 A full program and registration information will be available soon on the UNC Asheville Philosophy Department’s webpage ( https://philosophy.unca.edu/conferences). The conference is open to all but will charge a low registration fee to help cover costs. For information email Ashley McGhee at YW1jZ2hlZSB8IHVuY2EgISBlZHU=.